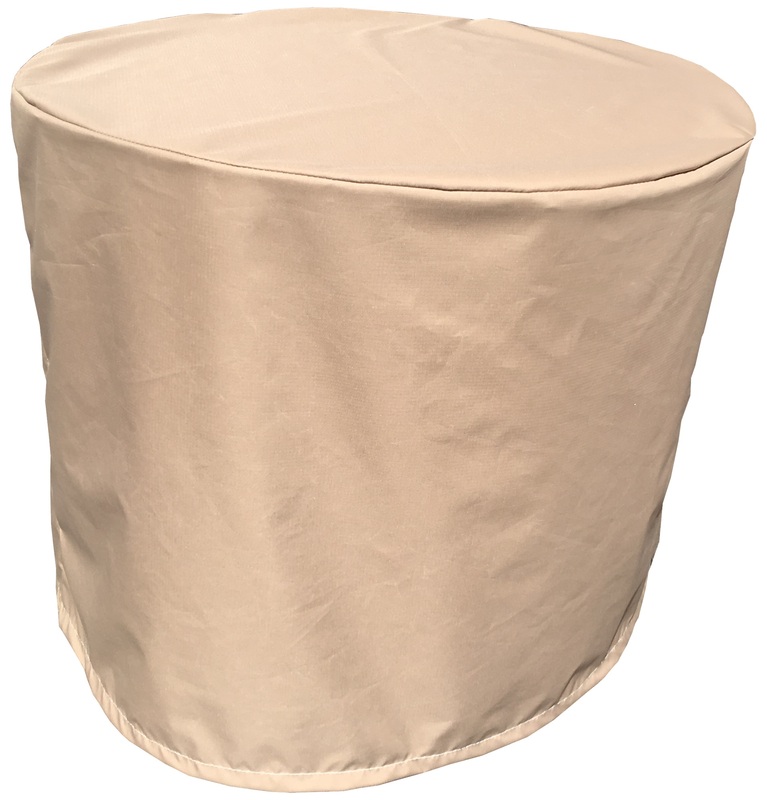 This cover works on Round air units. 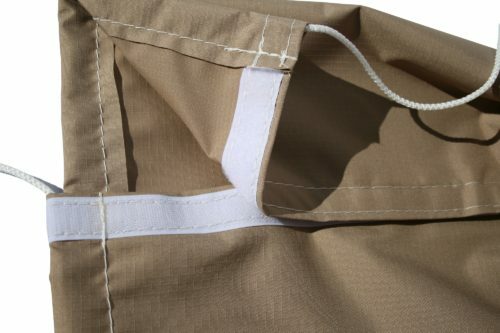 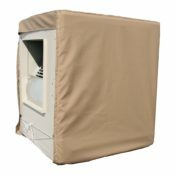 The polyester cooler cover is a quality cover manufactured in the USA. 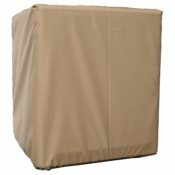 Keep your expensive air units protected from the harsh weather with a sized to fit cover.